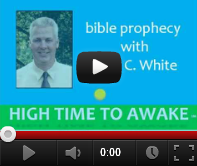 The Resurrection and Rapture, and the Tribulation is coming! Welcome to the end times. You’re late! Just to be certain that we are all aware; the Antichrist is now identifiable. The one sign that Jesus will give to Israel that proves he is truly their God is set to happen any day. Jesus Christ is about to come with a trumpet call to raise the dead and to take away Christians. Jesus is coming. Not in five years but very very soon! There is a terrible time of trouble coming on the earth. 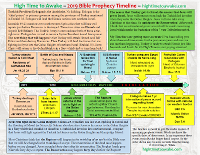 The bible calls this seven year long period the Tribulation. 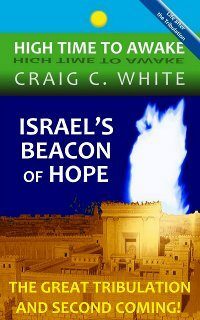 The Tribulation period was designed by God to chastise the nation of Israel for their rebellion. During the Tribulation Israel will be overrun by its enemies. 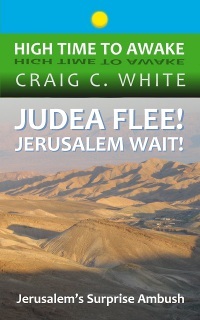 Many Jews will be killed or captured, and many others will flee to the Jordanian wilderness for refuge. Jerusalem will suffer the worst. At the end of the Tribulation period Israel will remember that their God is faithful. The God of Israel will never leave them or forsake them. He will be their God forever. 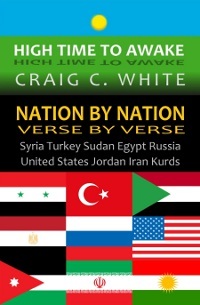 The Tribulation period is also a time when God will judge the nations. 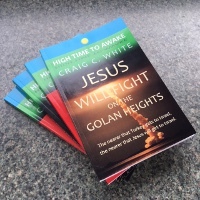 It is a time of terrible wars, massive earthquakes, raging seas, drought, starvation, and tremendous numbers of deaths, great darkness, and much more. 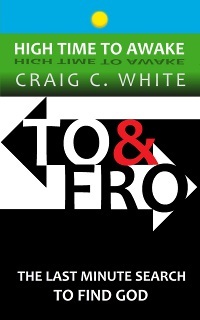 Luckily God has made a way for individuals to escape from suffering through the Tribulation period. 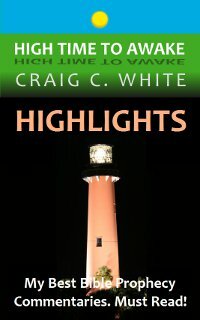 The Apostle Paul told the Christians in Greece that they would be taken away to heaven before the Tribulation period began on earth (2Thesalonians 2). This is known as the Rapture of the Church. 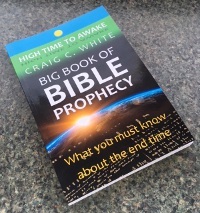 Paul told the early Christians that the Tribulation couldn’t begin until Satan fell from heaven and then empowered a man on earth called the Antichrist. The Antichrist would rule over the next world empire and torment the nation of Israel. 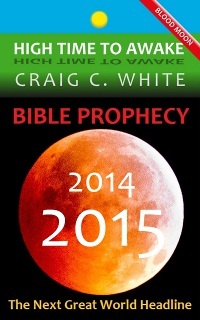 Paul said that before the Tribulation began the Antichrist would be revealed on earth. 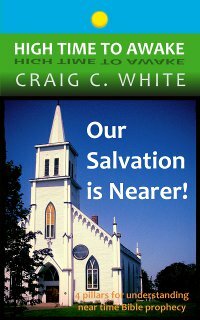 Before the Tribulation began believers in Jesus Christ would be taken away up into heaven. 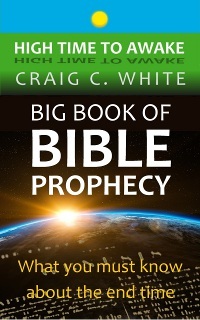 So identifying the man who will be the Antichrist would be the end times sign that the Rapture is about to happen! How will we be able to identify the man known as the Antichrist? 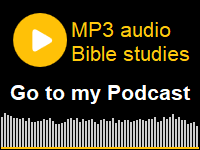 There are several specific things that the bible tells us to look for. 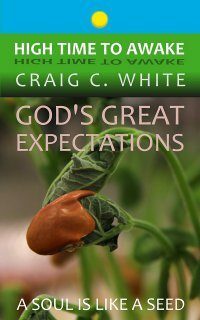 One of the most obvious signs is that he will claim to be God. Today I know of one world leader who is claiming to be God. Turkish President Erdogan along with his supporters has now officially declared that Erdogan is God. As a matter of fact if you drive down the streets of Turkey you will see giant banners inviting you to join in the celebration of Erdogan’s holy birthday! The Turkish people now sing a song that claims that “Erdogan always gets his power from Allah!” But wait, there are several more end times signs that Turkish President Erdogan fulfills! 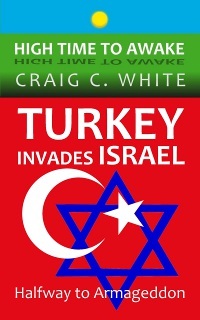 In Ezekiel chapter 38 and 39 we are told of two invasions into Israel led by the “chief prince” or primary governor of Turkey. President Erdogan fulfills that description. He was elected as President of Turkey in December 2014 and served as Prime Minister before that since 2002. The bible says that the Antichrist will appear with lying wonders. That means that he will appear to do miracles but they won’t be legitimate. Turkish President Erdogan has performed fake healings during campaign rallies. The bible also tells us about an image that speaks. Erdogan recently gave a speech to his supporters as a nine foot tall hologram. No kidding. 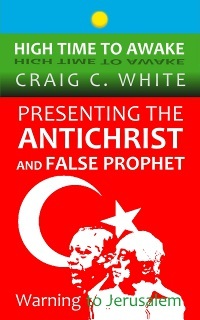 The Antichrist will rule over the next World Empire and attack Jerusalem. Erdogan has vowed to do both of these things. His supporters say that Turkey is the only legitimate head of the next Islamic Caliphate. 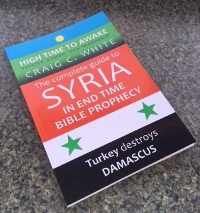 Another thing that the Antichrist will do is to invade Syria and destroy its capital city of Damascus. He will then lead his troops into Israel. Erdogan has already vowed to overthrow Syrian President Assad in Damascus. 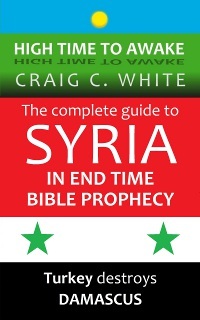 Also every nation that Ezekiel 38:5 says will invade Israel is now fighting in Syria! 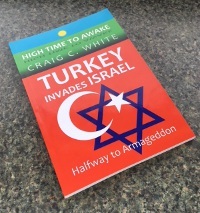 I don’t know if these invasions will happen before the Rapture or before the Tribulation but if we do see Turkey invade Syria then we ought to be absolutely certain that Erdogan is the Antichrist. And if he is indeed the Antichrist then we can be certain that the Rapture and the Tribulation are about to happen! During the Tribulation God will raise up a rotten ruler in Israel. The Prophet Zechariah calls him the idol shepherd. We have all probably been comforted by the reelection of Israeli Prime Minister Benjamin Netanyahu but I am afraid that Netanyahu will not hold onto his authority for very long. World powers like the United States, United Nations, France, and others have all shifted into high gear to create a Palestinian State inside of Israel without Prime Minister Netanyahu’s consent. There now exists a worldwide movement to get rid of Benjamin Netanyahu. A rotten Israeli ruler is another sign of the end times. There is yet another sign during the end times. It is a sign to the nation of Israel that Jesus Christ is truly their God. 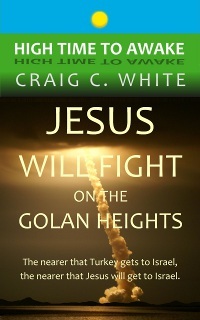 It is also a warning to Israel that their time of Tribulation is about to begin. This sign is the flooding of Mosul in northern Iraq and the plundering of the city by its enemies. 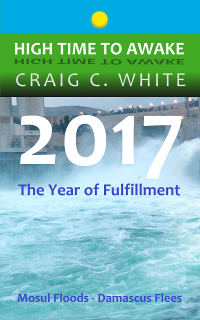 The Prophet Nahum tells us all about it, and the news says that the Mosul dam is feeble. 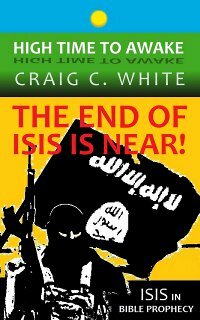 So keep your eyes on Mosul! 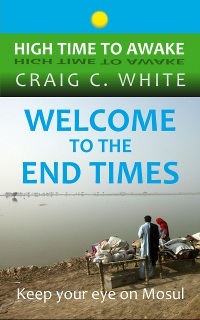 The Tribulation is a terrible time of trouble on earth. You don’t want to suffer through it. All signs point towards its soon beginning. 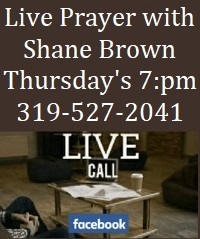 Call on the Lord Jesus Christ while you still can and be saved from your sins and escape the seven year long Tribulation period on earth. 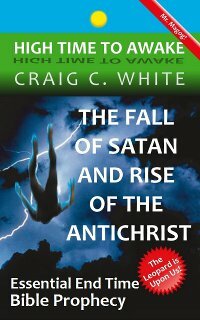 The Fall of Satan and Rise of the Antichrist is on YouTube!